At home Regardez Moi has been having great success with his progeny. At our Queensland auction last year (Toowoomba August 15/16), the five Regardez Moi lots sold at an average of $17,950.00!! This has to be some sort of Australian record. The Regardez Moi youngsters are showing great talent for piaffe and passage and are likely to find Grand Prix relatively easy. We promote the statistic that only 6% of the horse population has a vocabulary of movements that allows them to have the potential to do Grand Prix. 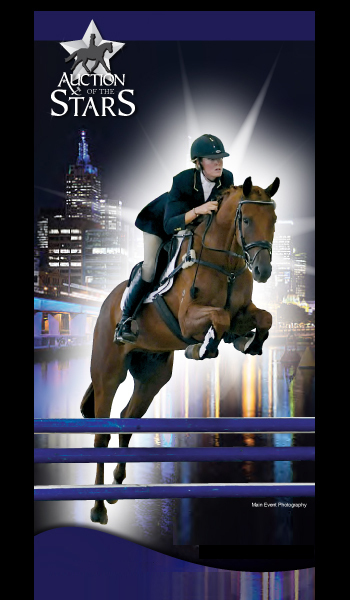 We genuinely feel that in the very near future in Australia, the riders that have invested their time, money and soul into the Jive Magic youngsters and the Regardez Moi youngsters will pretty well dominate dressage in Australia. 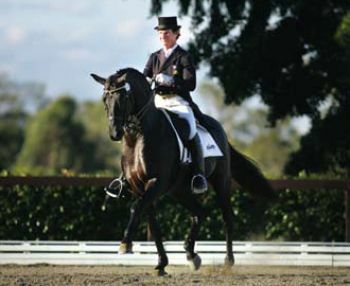 We also genuinely feel that Australia is about to challenge the world in the dressage discipline so getting involved with these stallions is just a smart thing to do. Regardez Moi was born for this. Live cover only.